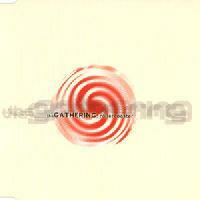 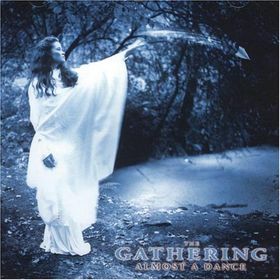 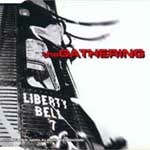 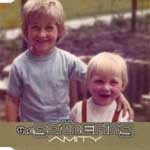 The Gathering, often highly creative and influental band from the Netherlands, came to fame in the second half of 1990s with its unique blend of atmospheric sound, progressive elements and the compelling vocals of the passionate Anneke van Giersbergen. 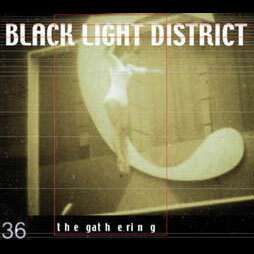 The band describes its style as trip rock . 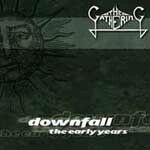 Their first two albums, Always... (1992) in the death/doom metal style of the era and Almost a Dance (1993) that though always regarded as a failure played a part in the formation of gothic metal, were recorded with four different vocalists. 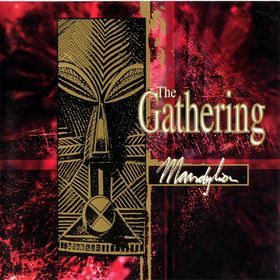 Their subsequent release, Mandylion (1995), on which Anneke van Giersbergen sang for the first time, was a dark, haunting, and emotional piece of music. 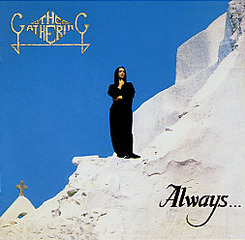 It was also one of the first albums of its kind in respect to female fronted metal bands, and it is still considered a standard by many female fronted metal bands. 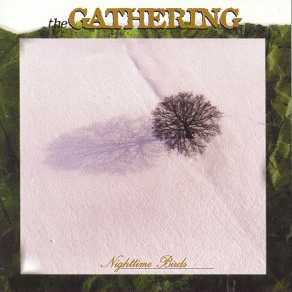 Their following studio albums Nighttime Birds (1997), How to Measure a Planet? 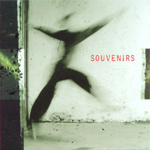 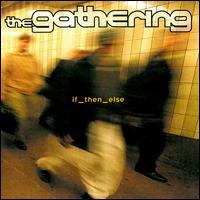 (1998, CD1 and CD2), if_then_else (2000) and Souvenirs (2003) showed progress and maturation of the band. 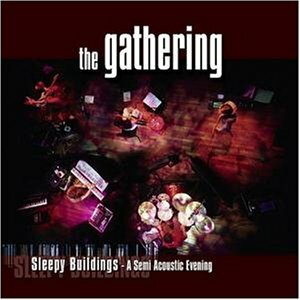 There is also an electro-accoustic live album called "Sleepy Buildings - A Semi Accoustic Evening", which was released in 2005, and was followed by a similar semi-accoustic tour. 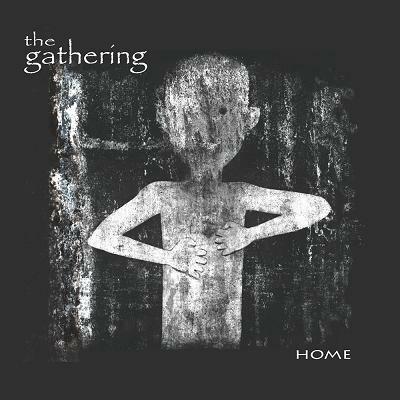 Their 9th album, Home, was released in April 2006. 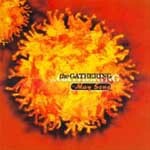 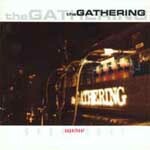 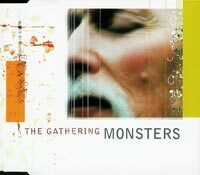 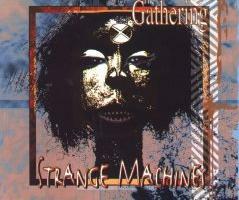 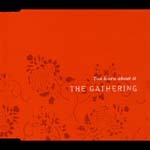 The Gathering has promoted this album with a tour and festivals for the rest of 2006-2007. 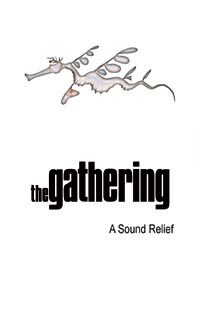 Last March 24th, in Santiago, Chile, the band recorded a live DVD entitled "A Noise Severe" more rock oriented, to complete the previously released DVD "A Sound Relief", which featured a more acoustic set. 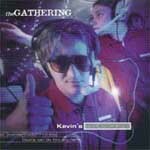 It is scheduled to be released on October 31th 2007. 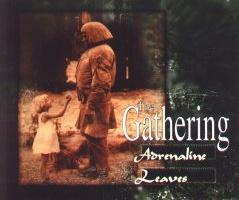 On June 5, 2007 it was announced that Anneke is going to leave The Gathering in August 2007 to focus on a new project and her family.